Thank you for the wonderful comment, Madeline! 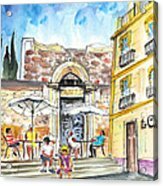 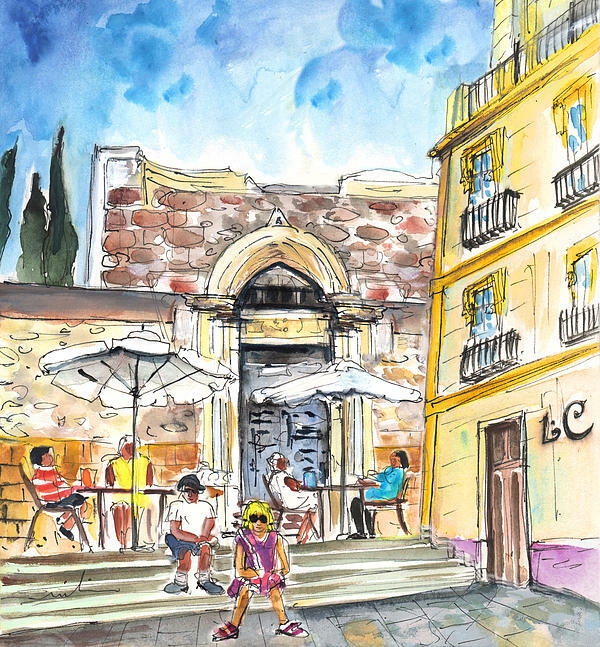 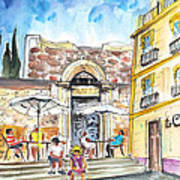 Travel art painting in impressionist expressionist style of people sitting at the bar La Catedral by the old cathedral in Cartagena in Spain. 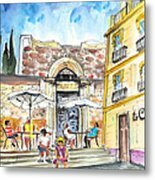 Sketched and painted on site in July 2014, during a painting trip to Cartagena, on the occasion of the music festival �Mar de Musicas�.